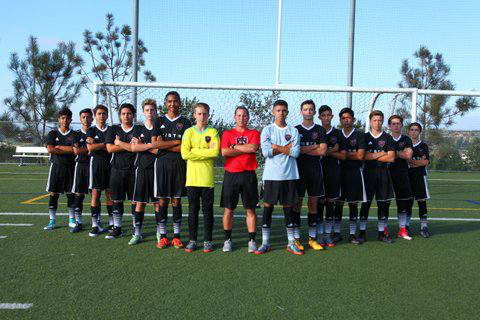 Congratulations to coach Kevin McCarthy and the B2002 Black team for winning SDDA Flight 2 Gold. The boys went 8-1-1, scoring 23 goals and only giving up 11. What a great season, thanks for making the Storm proud!